SIGforum.com Main Page SIG Forum Office No Live.com email? Why can't I use my Live.com email address? This is part of my Office 365 subscription, with sure as hell isn't free. Live.com is usually what Microsoft asks you to make an account. It’s available free to anyone. You paid for Office and Windows links it to your live account is my guess. 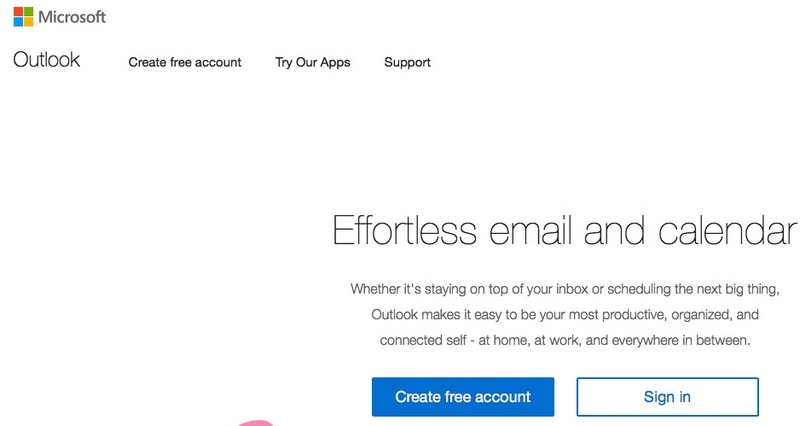 I think Microsoft is putting live and hotmail all under outlook.com. I could be wrong. I haven’t checked my hotmail addresses in awhile. While you are no doubt paying Bill Gates lots of money, it's not for the email! Quick Reply to: No Live.com email?